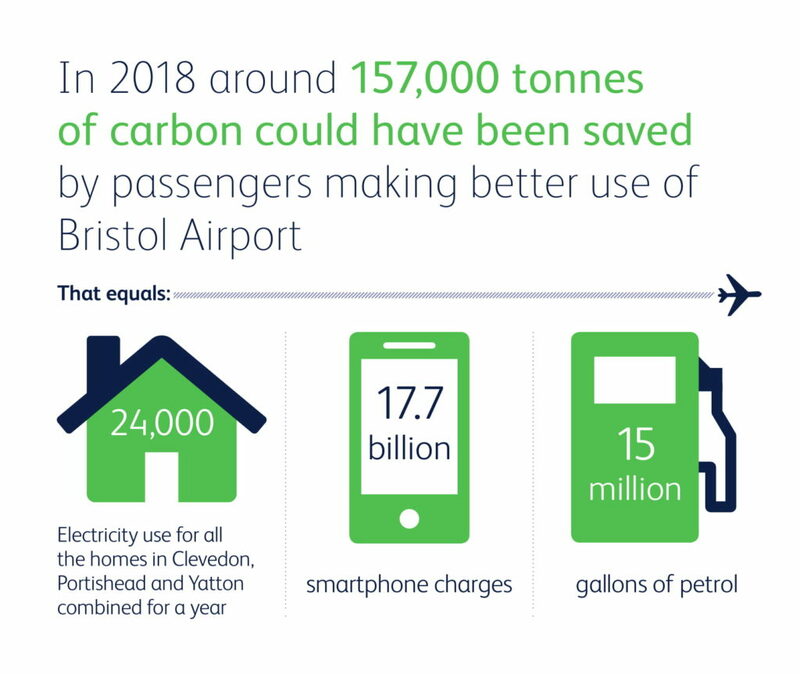 A new study has revealed that passengers from the South West could save carbon emissions equivalent to more than 15m gallons of petrol – simply by using Bristol Airport. Road journeys to London airports by passengers from South West England and South Wales generated an estimated 157,000 tonnes of carbon in 2018 (up from around 140,000 tonnes the previous year) – similar to the amount generated by charging 17.7bn smartphones or powering a 42in LCD TV for 94,000 years. The analysis by York Aviation for Bristol Airport shows that 7.8m journeys a year are made using London airports by these passengers, resulting in lost time of more than 500m minutes and incurring more than £50 in additional travel costs per passenger. Heathrow (43 per cent) attracts the most ‘leaked’ passengers from South West England and South Wales, followed by Gatwick (31 per cent), with the rest making even longer journeys to Stansted and Luton. The potential carbon savings which could be made if these passengers used Bristol is equal to the domestic carbon emissions of nearly half the population of North Somerset, in which the airport is located. 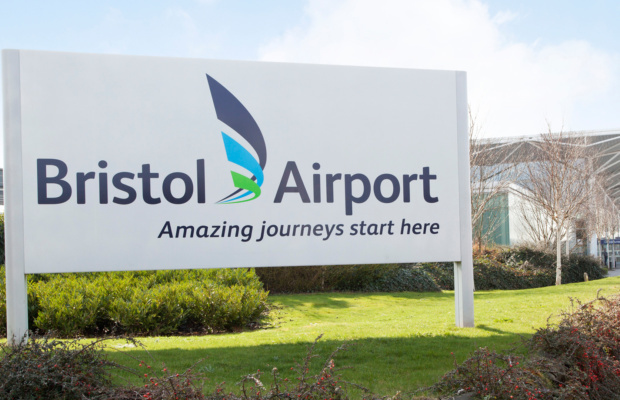 Better serving passengers within its catchment area is a key objective in Bristol Airport’s proposals to increase capacity to 12m passengers a year by 2026. More than 9m passengers are expected to use the airport in 2019. Bristol Airport’s proposed development includes new infrastructure, improvements to existing terminal and road facilities. It would support more than 31,000 jobs in the region and generate GVA of £2.4bn. The airport is committed to being carbon neutral by 2030.